The Great Recession is finally showing signs of letting up, but this is old news to real estate agents in the Hamptons where the housing market recovered long before Main Street felt any relief. 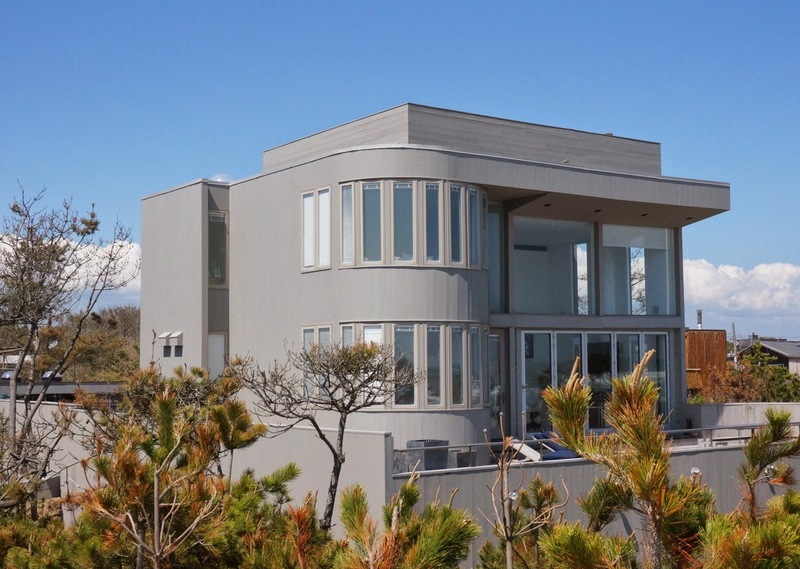 In 2013, the Hamptons and North Fork of Long Island saw approximately 2,600 real estate transactions – a 70% increase over 2009 when the Great Recession was at its lowest point. That number is poised to grow this year. With that in mind, let’s take a look at some of the eye popping numbers from the Hamptons this year. The $147,000,000 Estate. This summer, Barry Rothstein, founder of the hedge fund Jana Partners, purchased an 18 acre beachfront estate in EastHampton for a reported $147,000,000, making it the most expensive single family home ever sold in the United States. The average home price in Suffolk County is approximately $347,200, meaning Mr. Rothstein could have purchased 423 homes for the price of his Hamptons estate. High End Homes. According to Douglas Elliman Real Estate’s Q1 2014 market report, the average sales price in the Hamptons checks in at $1.7 million. To show how skewed that number is by high end luxury sales, the median sales price is $880,000 – roughly half the average. According to hreo.com, the Hamptons multiple listing service, 282 homes are listed for sale at $10,000,000 or more, a bargain compared to the $147,000,000 Rothstein Estate. In the 1st Quarter of 2014 alone, there were 37 sales over $5,000,000. Nationwide, purchases costing $1,000,000 or more represent 2% of all home sales. Of the homes listed on hreo.com, more than 67% check in at $1,000,000 or more. “Average” Homes Disappearing. Hreo.com searches reveal that there are only 183 homes for sale in the Hamptons region, which stretches from Remsenberg to Montauk, listed at $350,000 or less, the average home price in Suffolk County. Of the 5,330 listings on hreo.com, only 3% are at or below the Suffolk County average. For those of you keeping track, there are more homes for sale over $10,000,000 in the Hamptons than there are homes under $350,000. Meanwhile, nationwide, the median home price is $188,900. At that budget, there are 27 homes for sale in the Hamptons, all of which are 1 bedroom summer retreats. Even mobile homes in the Hamptons come at a premium, with this mobile home checking in at a cool $199,000. Summer Rentals. According to some estimates, the population of the Hamptons increases by 500% from winter to summer. As a popular vacation spot, it should come as no surprise that many Hamptonites choose to rent a summer home instead of buying. What may shock you, however, is the price of some of these rentals. With the rental season already well underway, there are still 186 homes for rent in the Hamptons on hreo.com at a cost of over $350,000 for the summer, meaning there are more Hamptons summer rentals still available over the Suffolk County average home price than there are homes for sale at or below the Suffolk County average. When looking to make your summer escape to the Hamptons, remember to bring your wallet with your sunscreen!